From Northampton take in Brixworth before stopping at Cottesbrooke Hall to enjoy the house and landscaped gardens. Visit the Althrop Estate to enjoy the house and parkland before heading to the market town of Daventry. 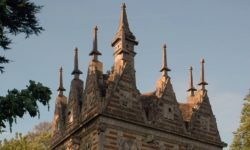 Enjoy Canons Abbey before taking in Towcester and arriving at the beautiful Castle Ashby Gardens before heading back towards Northampton, calling at Abington en route. Rebuilt after the great fire 1675, Northampton has a number of medieval streets to explore. Take in 78 Derngate – The Charles Rennie Mackintosh House & Galleries, the Central Museum and Art Galleries and the impressive Guildhall. 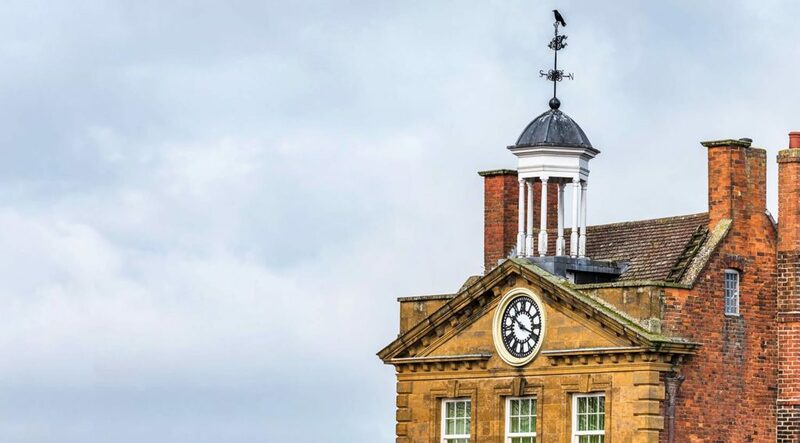 Home to the Mercedes F1 team, the village of Brixworth is an ideal place to explore the surrounding countryside – take in the stately home Lamport Hall – home to the first garden gnomes in England - and Holdenby House and then head on to Cottesbrooke Hall. Set in the village of Cottesbrooke, Cottesbrooke Hall is a Queen Anne house that dates from the early 18th century. Take a tour of the house, explore the Woolavington Art Collection and enjoy the magnificent landscaped gardens. Open to visitors part of the year, Althrop is the Spencer family estate. Althrop House was built in the early 16th century – enjoy the 550 acre walled parkland. Explore the house, take in the State rooms and numerous impressive collections as well as the memorial to Princess Diana. 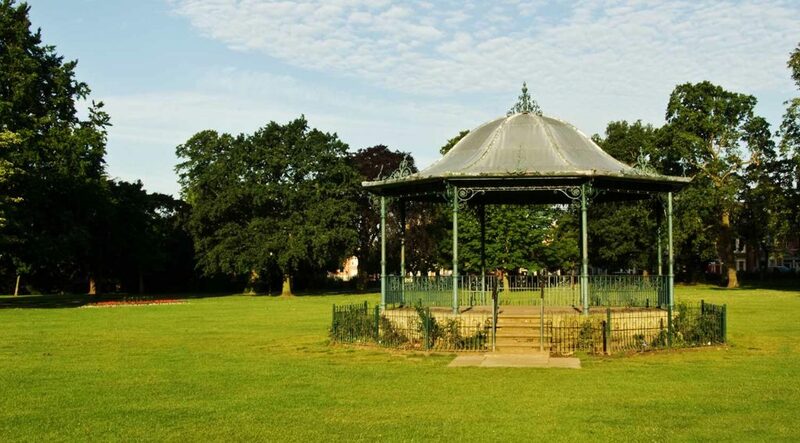 The market town of Daventry has a range of shops, independent boutiques and eateries. Enjoy the Daventry Museum and Daventry Country Park before setting off to nearby Canons Abbey. The Tudor manor house built by the Drydens dates to the early 18th century. Explore the house to take in the tapestries, grand rooms, ornate plasterwork and servants quarters. Outside you can roam the gardens and visit the priory church. 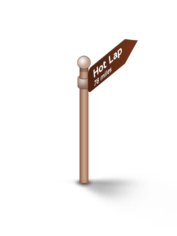 Known by the Romans as Lactodorum, Towcester on the Roman Watling Street Road is a pretty market town – visit Towcester Museum, Towcester Racecourse and Silverstone, home of the British Grand Prix. 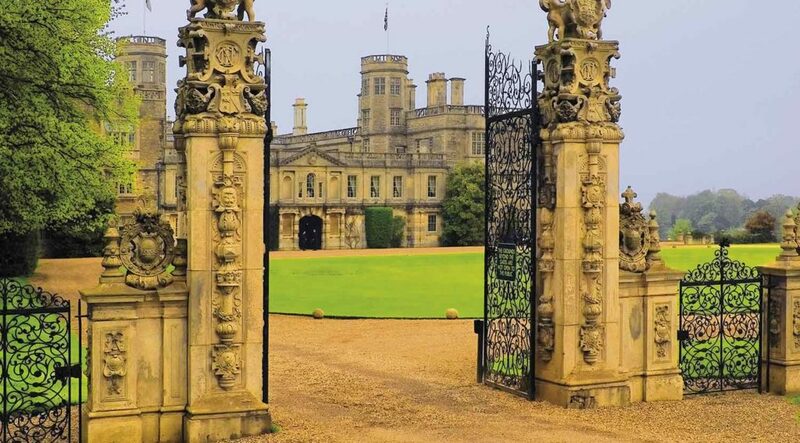 The village of Castle Ashby shares its name with the ancestral home of 7th Marquess of Northampton. 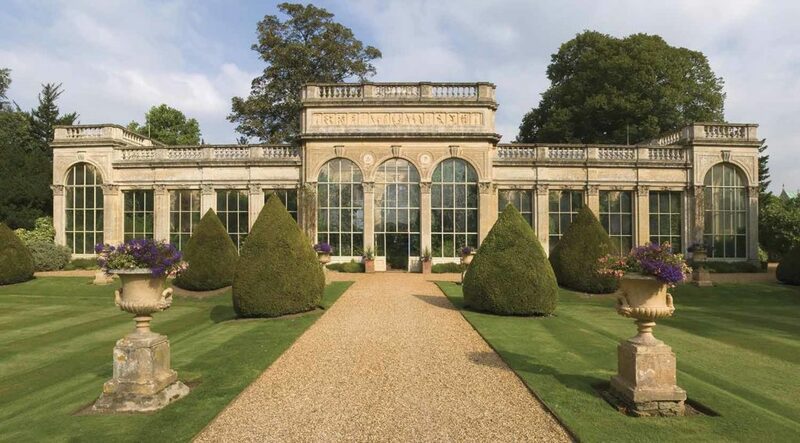 Set in the middle of a 10,000 acre estate, you can explore the formal gardens including the Orangery and Arboretum. 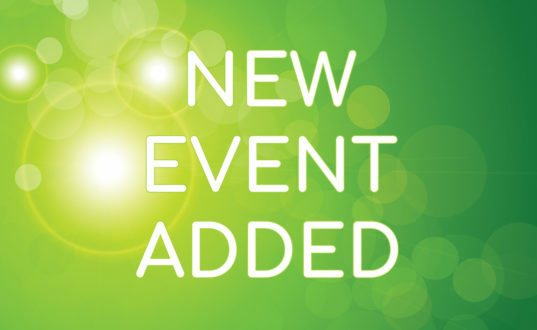 Visitors can enjoy the Abington Park Museum housed in a Tudor hall – explore the history of local life and the story of the Northampton Regiment and Northamptonshire Yeomanry. Leave the county town of Northampton and head to the stately homes near Brixworth before arriving at Cottesbrooke to enjoy the house and landscaped gardens. Visit the Althrop Estate to enjoy the house and parkland before heading to the market town of Daventry. 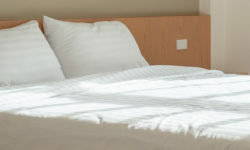 Enjoy Canons Abbey before taking in Towcester and arriving at the beautiful Castle Ashby Gardens before heading back towards Northampton, calling at Abington en route. 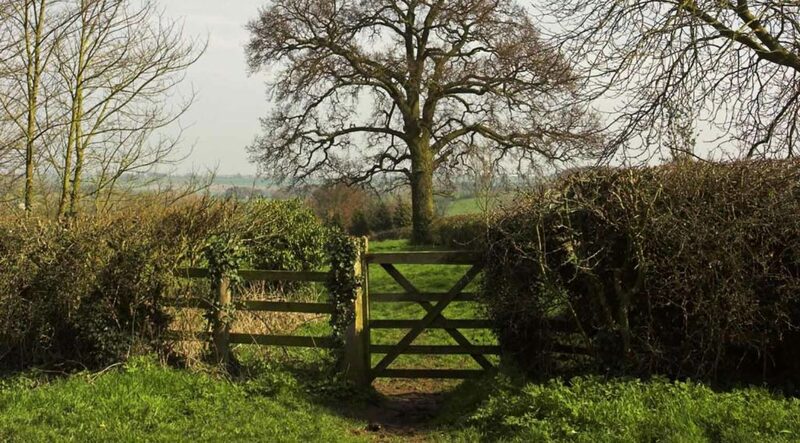 Northampton is home to a number of stately homes – follow the trail to enjoy Lamport Hall, Holdenby House and the Althorp Estate amongst others. 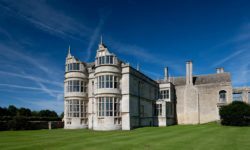 Enjoy the displays and Cottesbrooke Hall and the magnificent gardens of Castle Ashby and take in the wonderful collections and displays of colour. 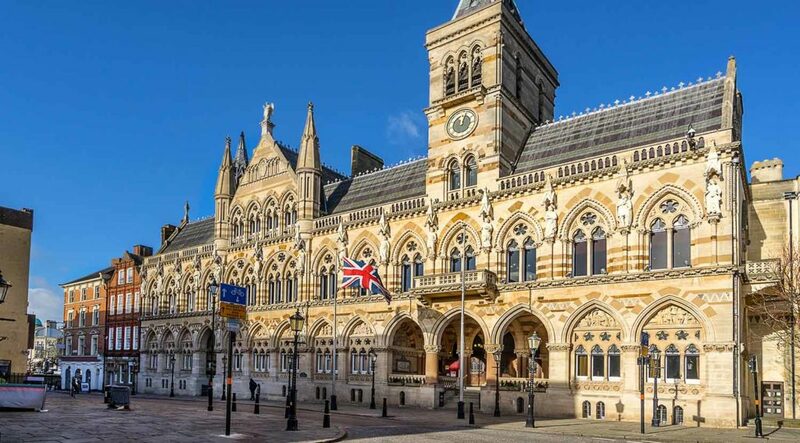 Explore the medieval streets of the county town of Northampton or head for pretty village of Towcester on Watling Street and explore the area’s Roman heritage.